It’s finally here. Thanksgiving marks the beginning of Shopping Season. 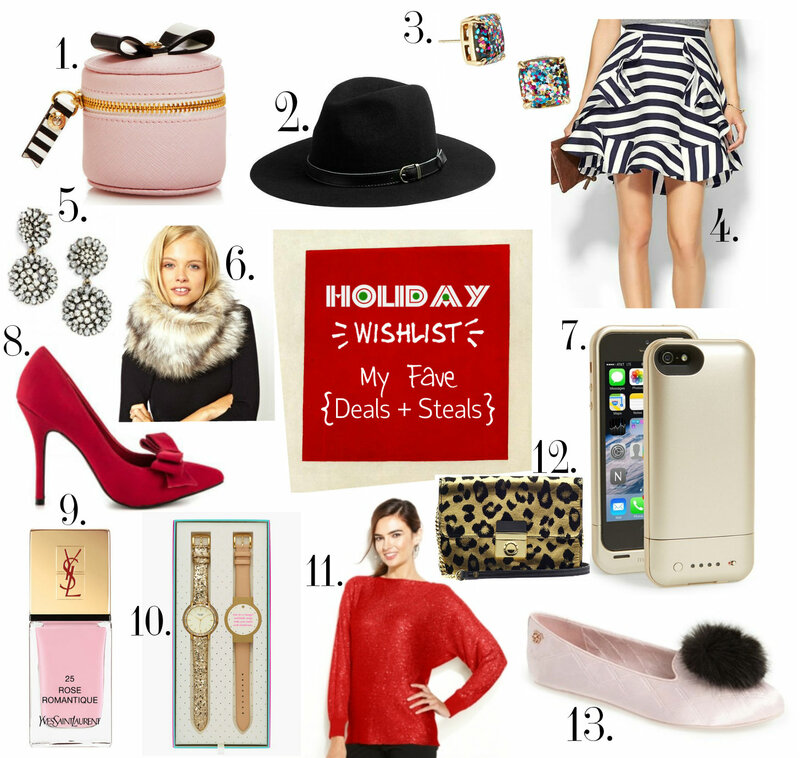 I have spent weeks preparing a list of things I must buy this holiday season. 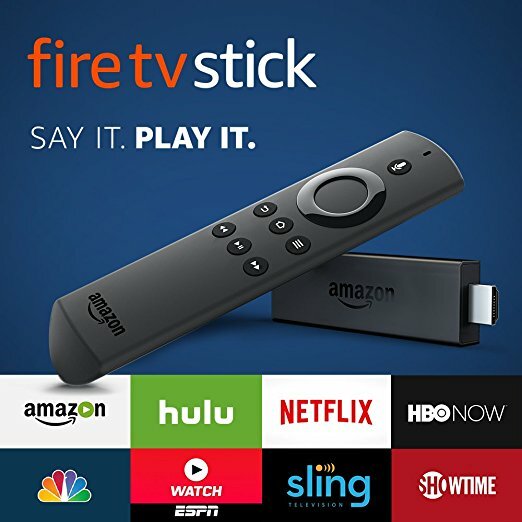 While a lot of deals will be available online this year — I found that only 5% of Black Friday ads are in-store only — there will always be a few doorbusters that you can only get by lining up. I am eagerly waiting to get as much items checked from my wishlist this blackfriday. Below is the list of cool stuff I am eagerly waiting for. 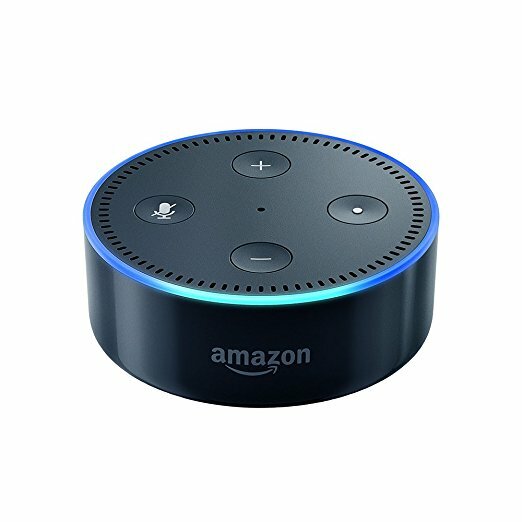 Echo Dot is a hands-free, voice-controlled device that uses Alexa to do a lot of cool stuff like playing music, control smart home devices, make calls, send and receive messages and more. 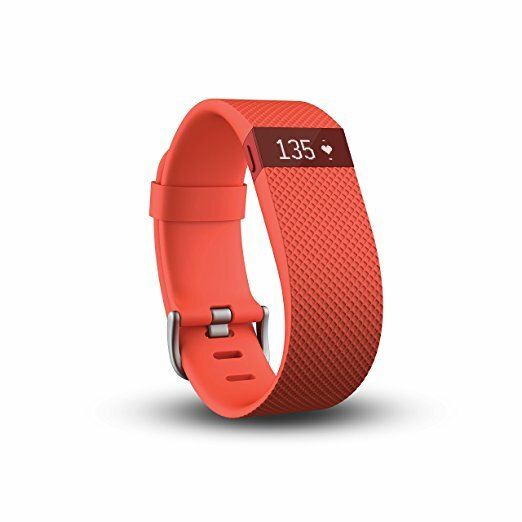 This is the most recommended item from my list as it makes life so easy and simple. Makeup mirrors are great to give a consistent fashion texture. Features like varying the light to match different times of the day, gives a clear view on how we would look at different times of the day, Especially in sunny daylight. Read my post to know more. But this is one of my must buy items this holiday season. 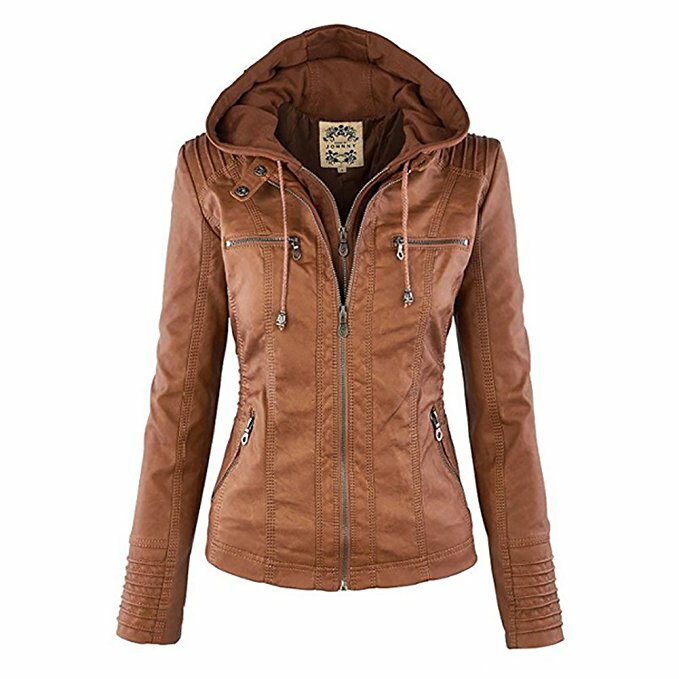 Would be great if I can get a real leather jacket on sale. But in any case faux leather looks like real leather as well. Very highly recommended and is another must buy in my list. I need a blow dryer for travel purposes, which is small and folds up nicely… I have very long, thick hair and have a tough time trying to find a dryer that dries my hair quickly without getting it too hot.Berta dryer looks like the perfect solution. 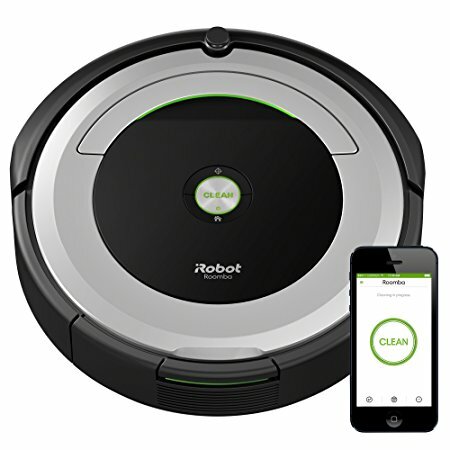 Roomba is pretty expensive if not bought during holiday season. Also another top on my personal favorite which saves a ton of time. Who will waste time vacuuming when the same time can be used for grooming. 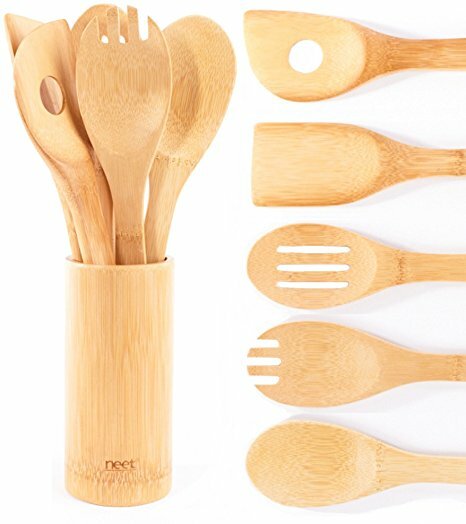 Bamboo is the ideal material to use on any of your high quality and expensive cookware to ensure you will not scratch or damage them! Must recommended to use bamboo utensils to have a safe and healthy living. I need to buy multiple sets of the bamboo utensils this holidys. 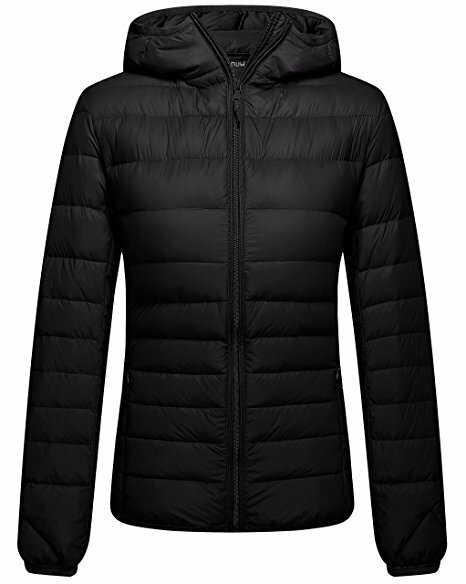 Puffer jackets are cool and stylish. They are filled with down insulation or synthetic fibers, both of which can provide a high level of warmth depending on how well they are made and the quality of the synthetic fibers. I like the ones without sleeves but the can buy multiple of these if on sale. I like the ones in black but blues looks cool as well. Columbia might have good discounts this season. 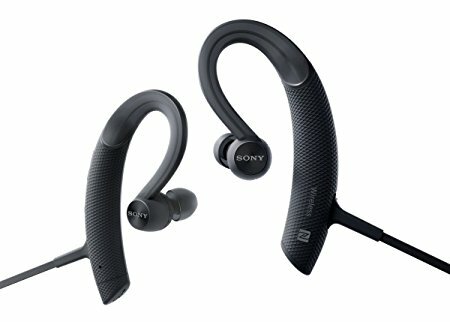 I’ve been searching nonstop for good wireless headphones that are loud and have good thumping bass. I thought it would be be the beats studio but the bass on those rattle at high levels. 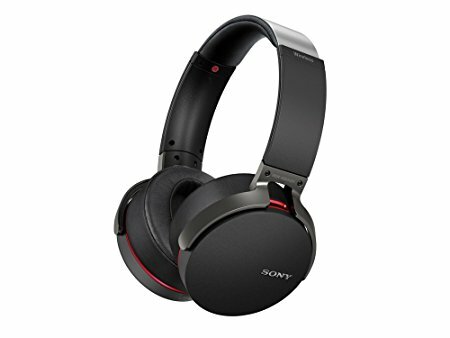 I head about these Sonys in a few reviews. After weeks of checking out YouTube videos and other reviews I finally decided to get them this Black Friday. Lets keep the fingers crossed on a good deal on these. They are pretty handy during outdoor activities like taking the dog out for a walk or a light stroll in the park in front of my house. I might also think about buying these in-ear headphones as well. 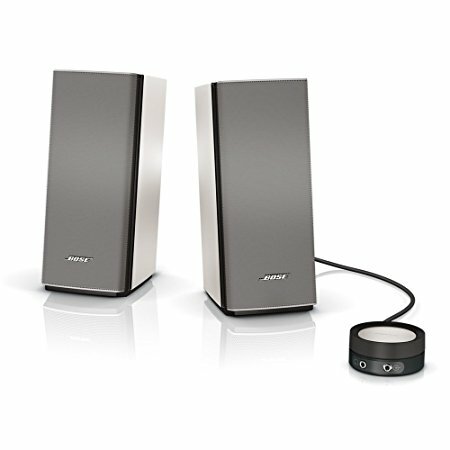 Perfect gift for my hubby who is a Bose fan.